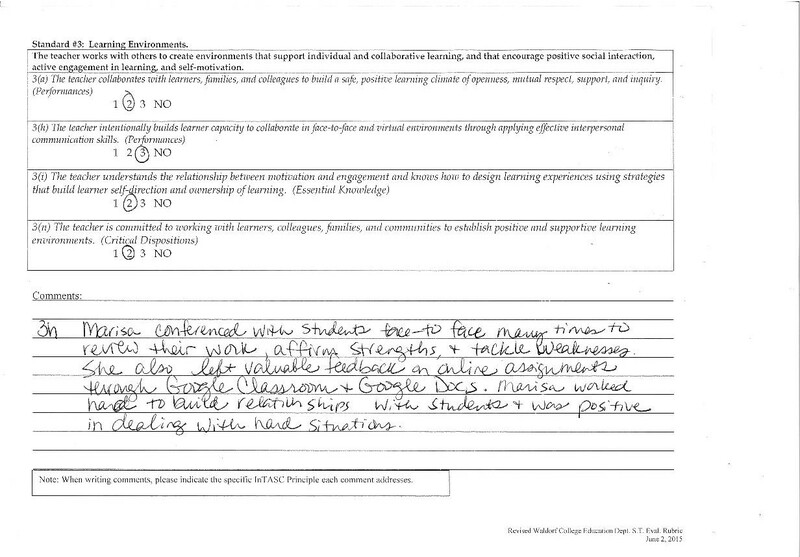 What are the INTASC Principles? 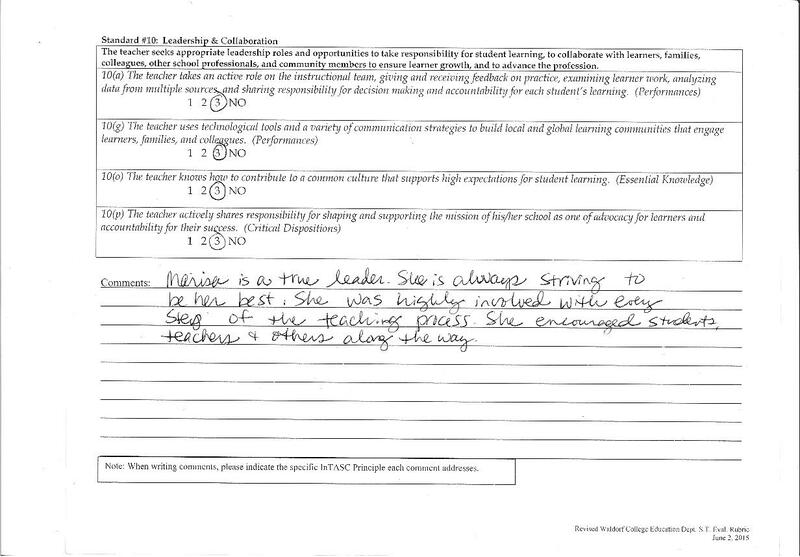 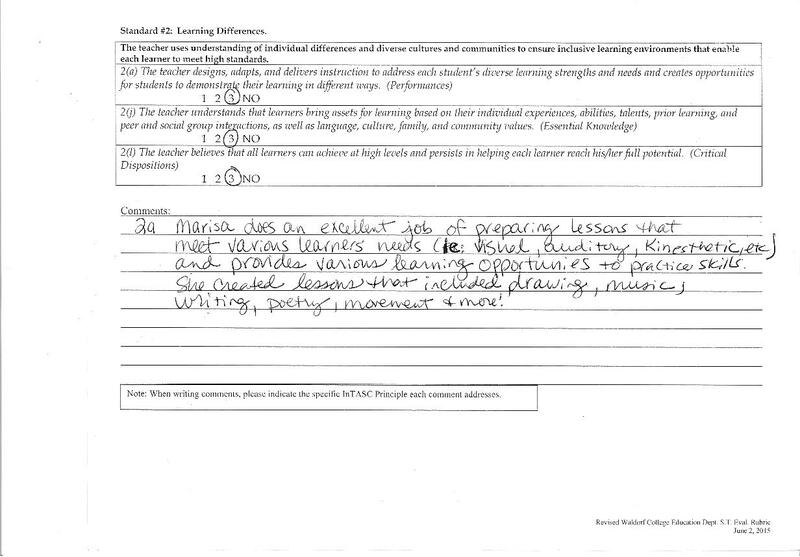 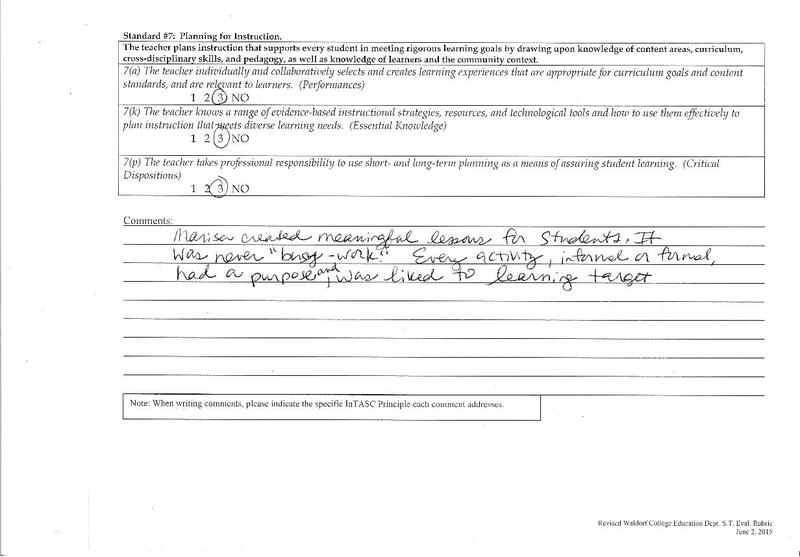 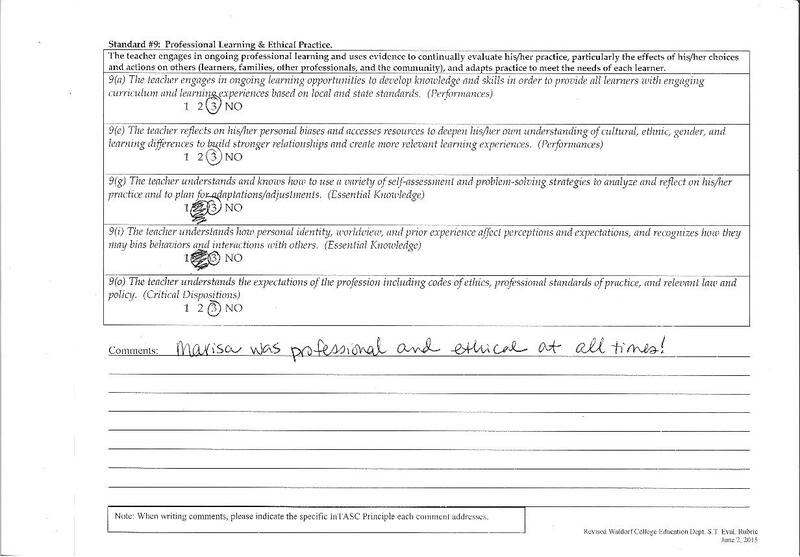 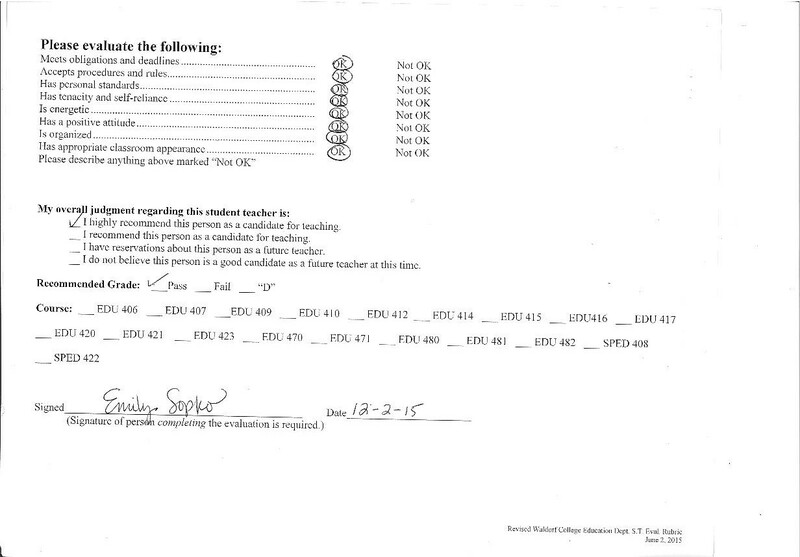 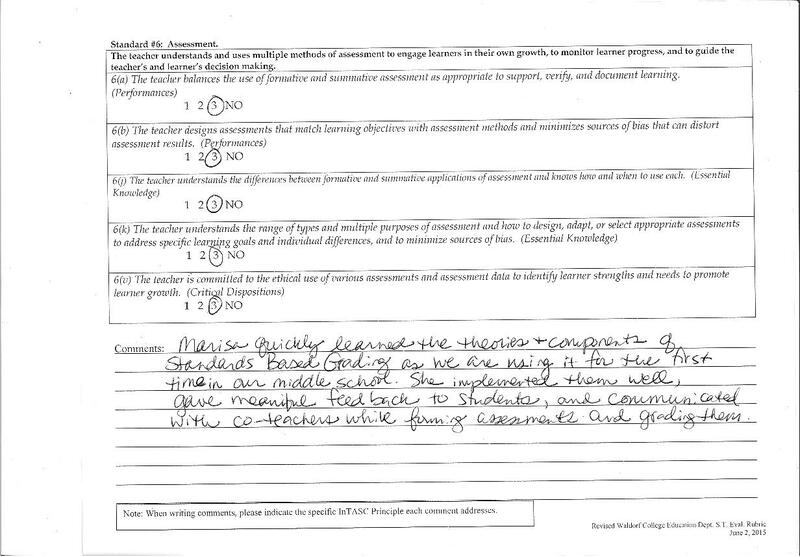 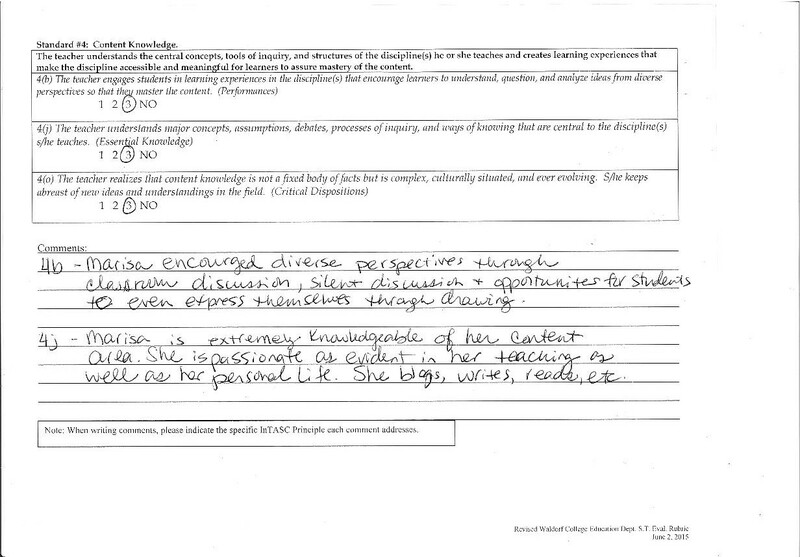 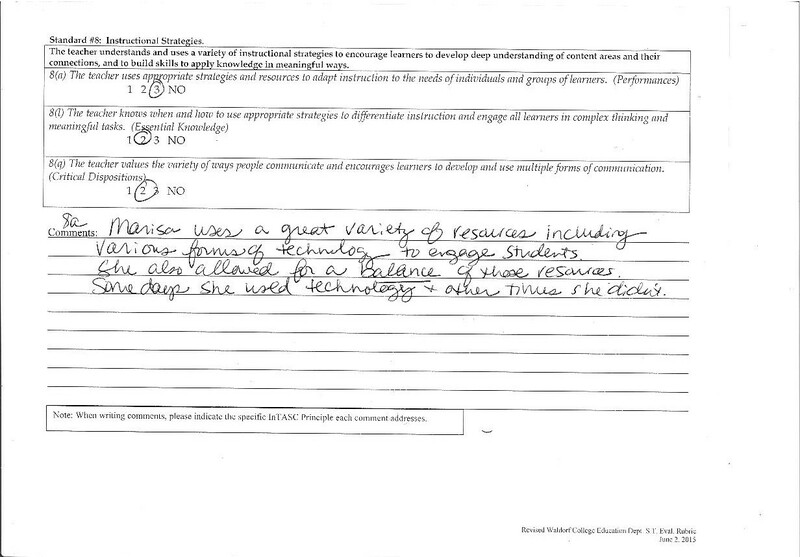 Assessment of meeting the INTASC Standards in my student teaching experience by Deadra Stanton (Mason City High School, first placement). 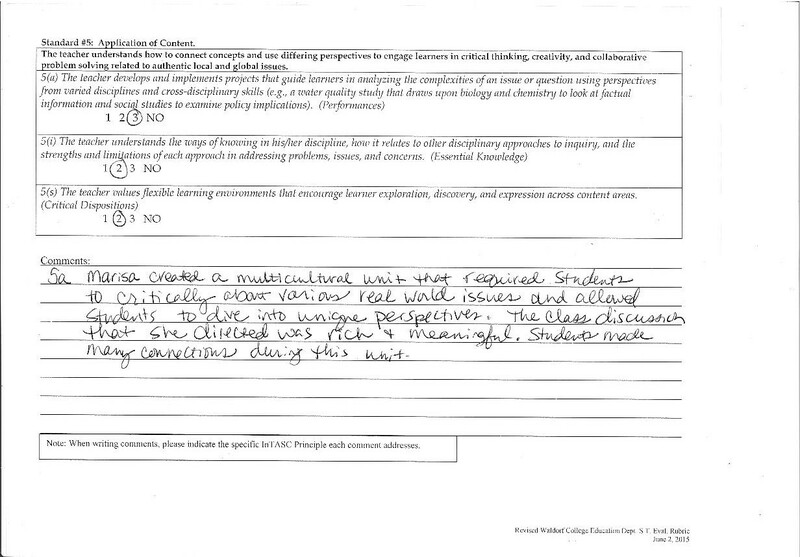 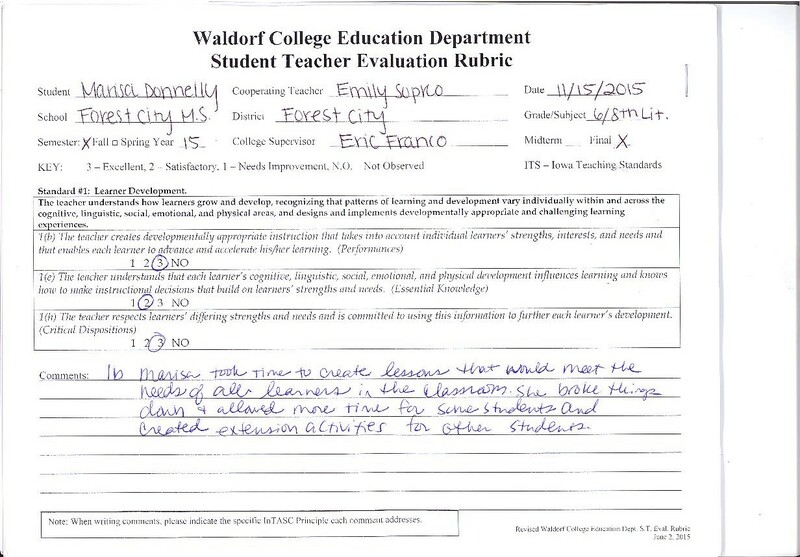 Assessment of meeting the INTASC Standards in my student teaching experience by Emily Sopko (Forest City Middle School, second placement).